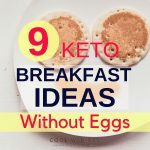 There are so many delicious keto recipes that I get lost at times. 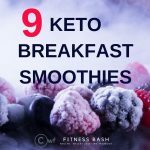 The 14 quick keto dinner is not only low carb but are perfect delicious keto meals. 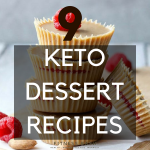 You can also check the 9 slow cooker keto dinner recipes. When it comes to work then we get confused, what can we easily carry to our office lunch boxes. Here are some keto lunch ideas to work which comes to our rescue. This is the most unique and amazing keto bread which I have found. One of the keto diet lunch idea which is not only delicious but looks amazing. It is one of the keto lunch ideas for work. 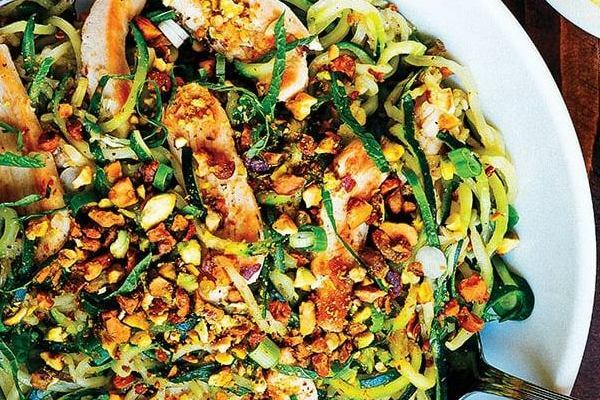 This is a gluten-free, great zoodle recipe. This is super yummy and you would like to make it weekly to delight your taste buds. It says it takes 10 minutes to prepare but it took me nearly 30 minutes. So would suggest you prepare the ingredients night before. When it comes to cheese, obviously it is going to be delicious. Well, at least for me. 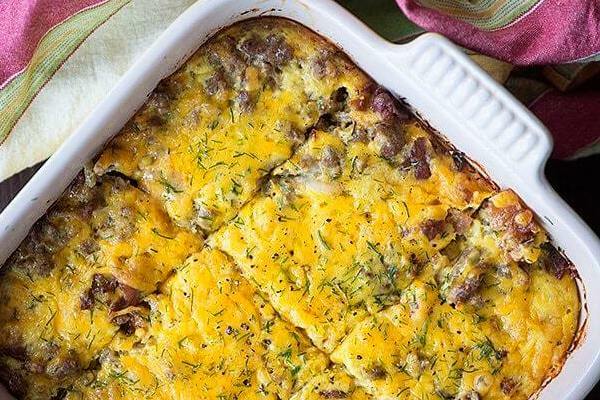 It will take you an hour to make this delicious keto lunch casserole. This is such a low carb and high-fat meal. 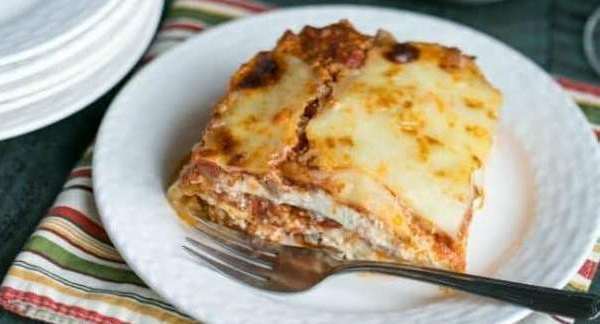 Do not get confused with so many images of different recipes. The bacon Cheeseburger casserole is at the bottom. This keto lunch idea is pretty easy to carry to work. Make sure you read the instructions properly else you may turn your cheese a lot crispier. This gonna be a low carb, and an absolutely delicious meal. I will be a very simple keto diet lunch idea yet delicious. I love this fresh greeny look of lettuce wraps. This is a fancy dish with a punch of different flavors. 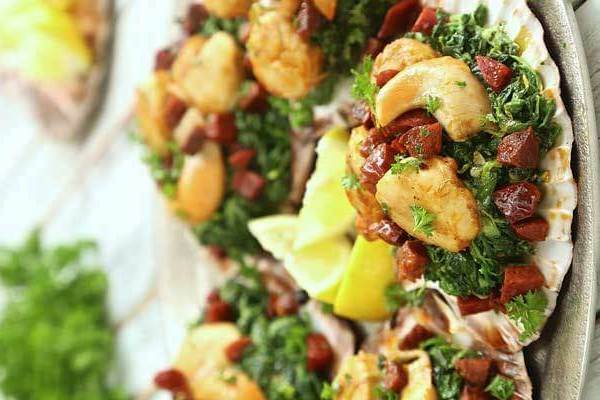 You can use both fresh and frozen scallops for this recipe. 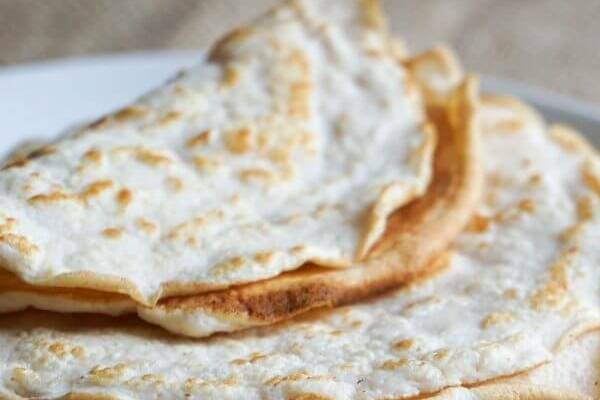 This is a tortilla recipe made from just 2 ingredients. Coconut flour and eggs. Well, other ingredients are there like garlic powder, chili powder, salt. 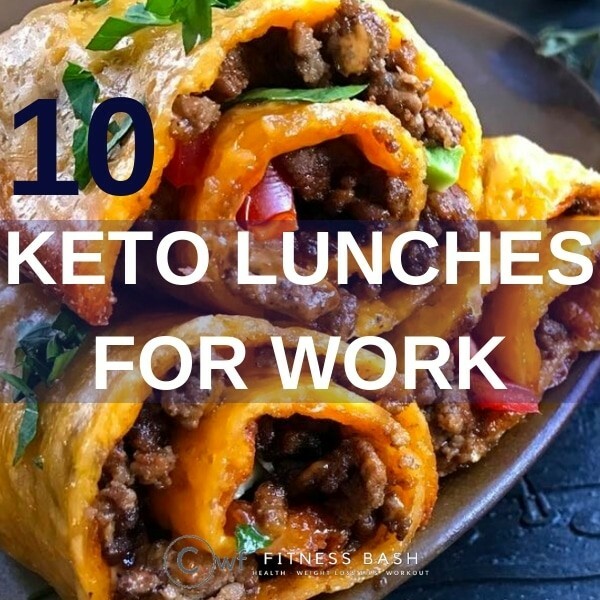 If you are looking for keto lunch ideas for work, then this is best. This is a one-pan meal. 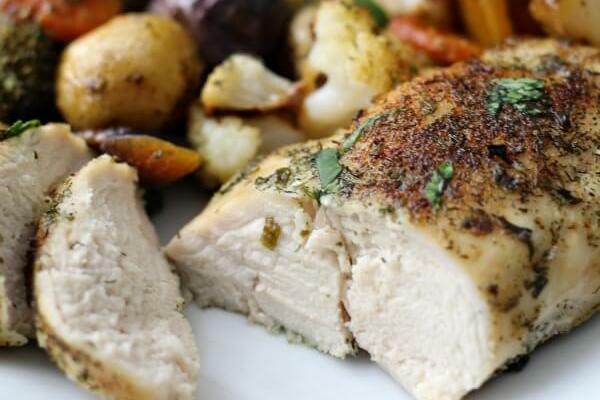 One pan meal is so easy to prepare. If you like ranch flavor then you are surely going to love it too. For the Keto diet, you should discard the potatoes from the veggies. Check out the 19 vegetables which you can use for a keto diet. The macros for this recipe without the veggies. This pesto chicken will especially rock any home party. Do you love Fruits? Then check the fruits which you can safely have while in a ketogenic diet. 16 Easy and Hot keto soup recipes to cherish. 13 Keto side dishes to go along with any keto meal.